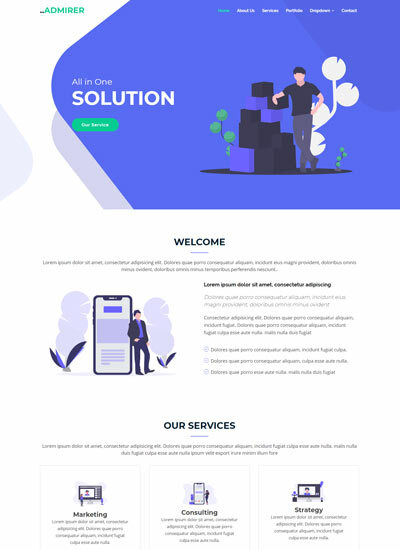 Eternal HTML Bootstrap 4 Wedding Website Template is a clean flat design single page responsive html5 template for wedding invitation website. 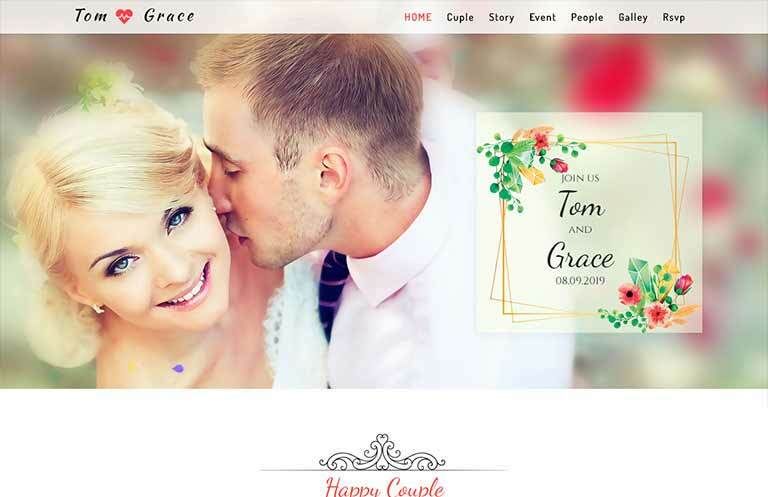 This Bootstrap 4 Wedding Template Built with valid HTML5 & CSS3. 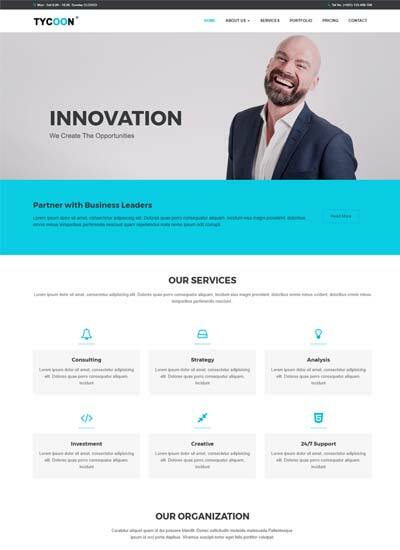 This template is based on the latest Bootstrap framework fully responsive compatible with multi-browser and devices. 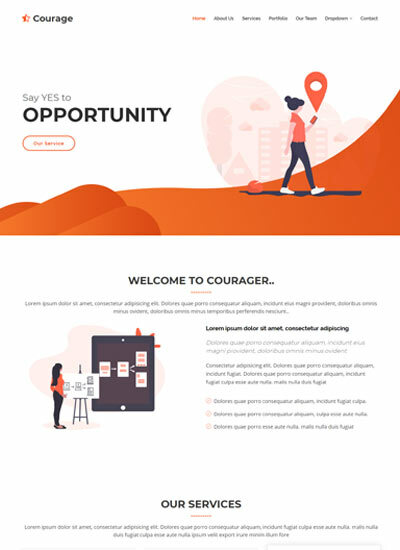 This free bootstrap template can be used for multi-purpose needs as well like other invitations, engagement, portfolio, and profile. Bootstrap 4 is the most popular HTML, CSS, and JS framework for developing responsive, mobile first projects on the web. 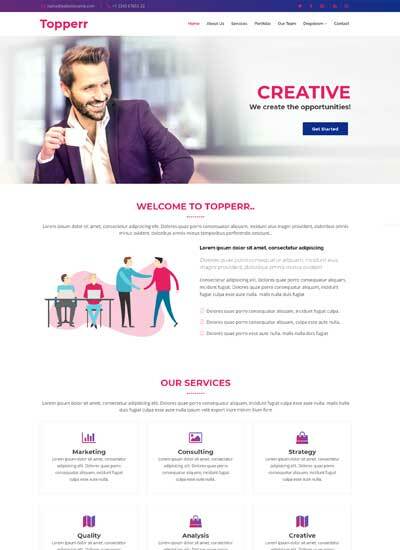 We used the latest version of the Bootstrap framework with all options for example tabs, buttons, toggle and more. 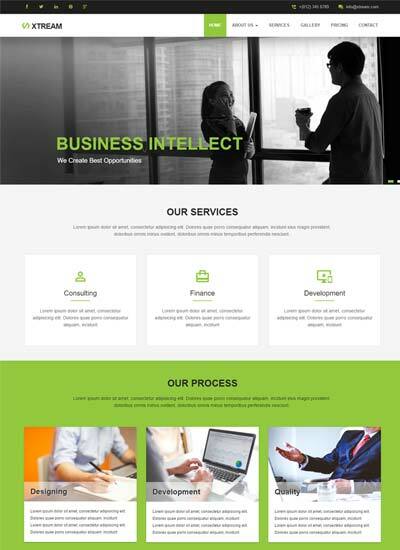 Advantages of responsive web design when the user is able to easily read and navigate your website without any usability issues. 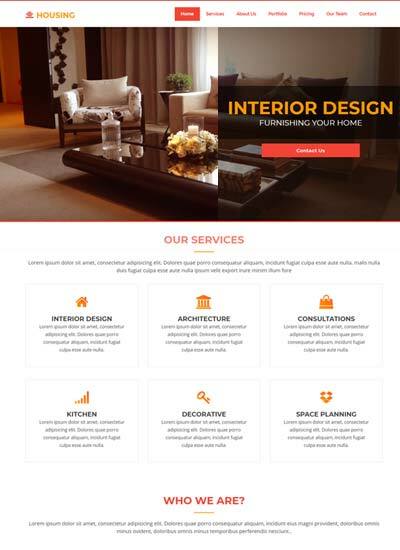 A website is not responsive will face usability issues such as navigation and reading the content. 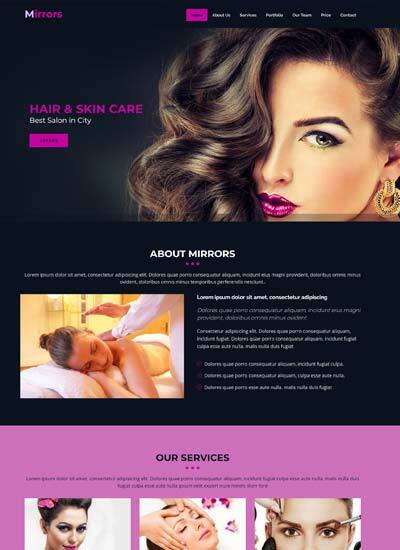 But WebThemez makes sure we have 100% responsive web templates which is compatibility to across all the devices. 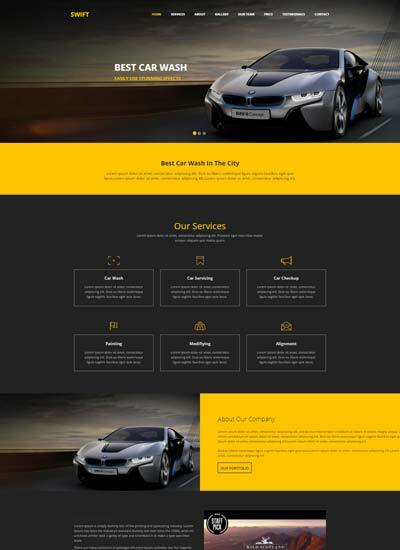 This entry was posted in Bootstrap 4 Templates, Event Management, Free Bootstrap Templates, Free HTML5 Templates, Free Website Templates, Website Templates, Wedding Templates and tagged Bootstrap 4 Templates, bootstrap themes, Free Website Templates, Free Wedding Site, Marrage, Responsive Web, wedding template, wedding website. Bookmark the permalink.